Oscar has an Oriole pumpkin. Do you? Yes, I have the Oriole Bird stencils for your pumpkin. Smiley Bird. Angry Bird. 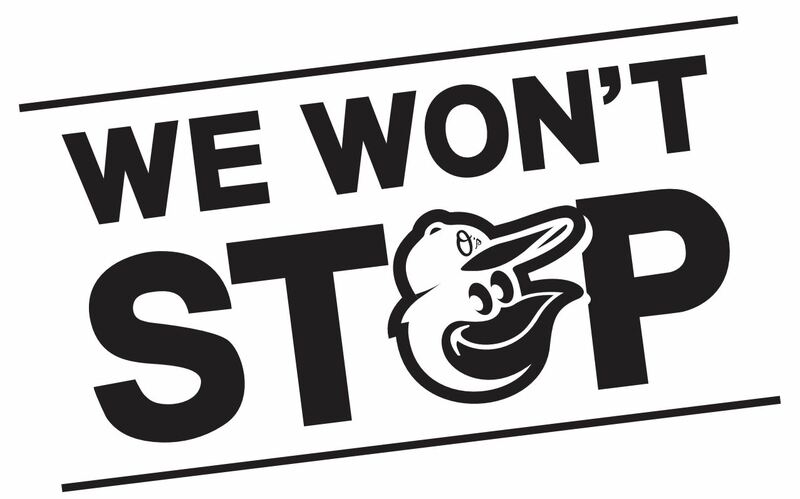 The new “We Won’t Stop” stencil. Read on! It didn’t take long to discover that you’re not coming to read my insights about baseball after all. You want the elusive Oriole pumpkin stencils, don’t you? Yay for my 20-year-old super-cool cat Oscar who gets attention whenever his pumpkin photo pops up on Google. And, yay for for the Orioles … in the post-season! That pumpkin I carved back in 2011 was a mess. (But then, so were the 2011 Orioles.) I didn’t know what I was doing, and really, put sharp objects and me in the same room and there’s bound to be blood. Here’s Angry “Buckle Up” Bird. It’s hard to find the stencils online. 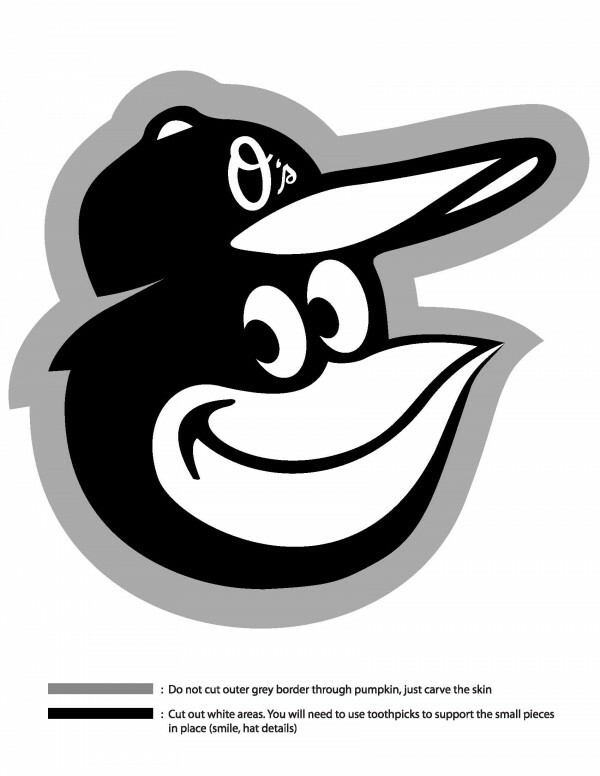 But, here’s the link to these Oriole stencils if you prefer the PDF format. Click here. But, those are awfully fancy pants for a pumpkin. So, here’s the more primitive stencil I used back in 2011. I think it’s much easier to carve. 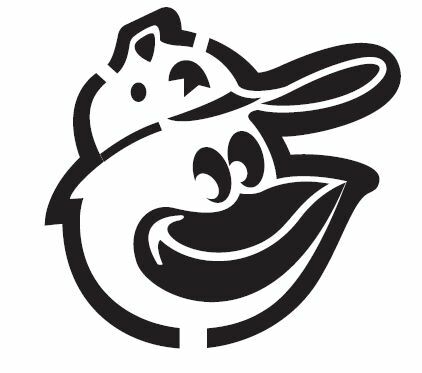 This simpler Oriole bird stencil is also in PDF form. Click here. Tape the stencil to a pumpkin. Poke a nail along the stencil’s lines and onto your pumpkin. There you go … carve away! Have fun. Don’t cut yourself. And, I hope you find a cool cat to pose with your Oriole pumpkin. 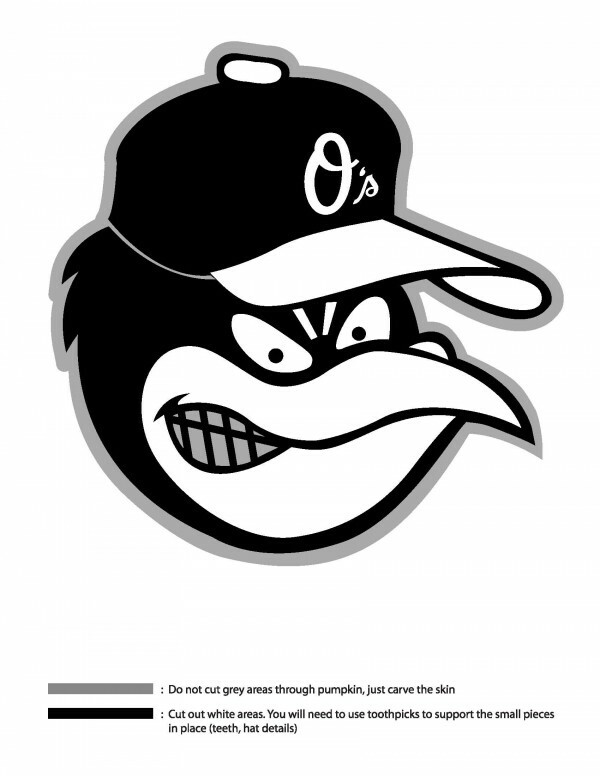 This entry was posted in Baltimore Orioles, Baseball, Life and tagged Angry Bird Stencil, Orioles Stencil, Pumpkin Stencil by Jackie, The Baseball Bloggess. Bookmark the permalink.